It’s easy to get carried away with the fun part of buying a property – looking at houses – but delaying the less compelling task of arranging finance will weaken your negotiating position on both the property and the loan. Looking for a property to purchase is an exciting time. Choices regarding location, size, number of rooms and local amenities often see house hunters carried away in a deluge of daydreams and anticipation. But, before you get carried away, it’s important to check off the essentials first. Although organising your finances may seem drab in comparison to perusing sales listings, gaining pre-approval with a lender will give you confidence about how much you can afford to borrow. Arranging finance before finding the perfect property will put you in a good position when it comes time to make an offer. When you do find the house you have always wanted, you can present to the seller and estate agent as a prepared applicant who is serious and reliable. “It shows you mean business, and gives them peace of mind that your financing will not fall through. Don’t be afraid to let the selling agent know you have conditional loan approval in place,” the finance broker advises. Sellers are most interested in completing their sale fuss-free and with steadfast funding, and showing that you are capable of both will help put you at the top of a potentially competitive list of applicants. In the instance that you find and secure purchase of a home without having your loan pre-approved by a lender, there are a few pitfalls that you risk running into. “If you don’t have financing to pay for your property, you run the risk of forfeiting your initial 10 per cent non-refundable deposit you need to put down to secure the property. This may differ depending on what state you live in, but the point is it always pays to be organised and have pre-approval in place,” Nolan says. 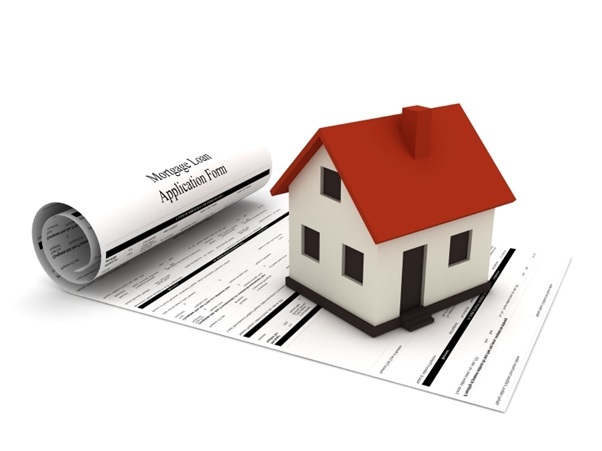 Saving home loan applications to the last minute also leaves less time to find the most suitable loan and have it approved ahead of settlement. The first step towards finding your new home is speaking to a Mortgage Broker to sort out the finances.